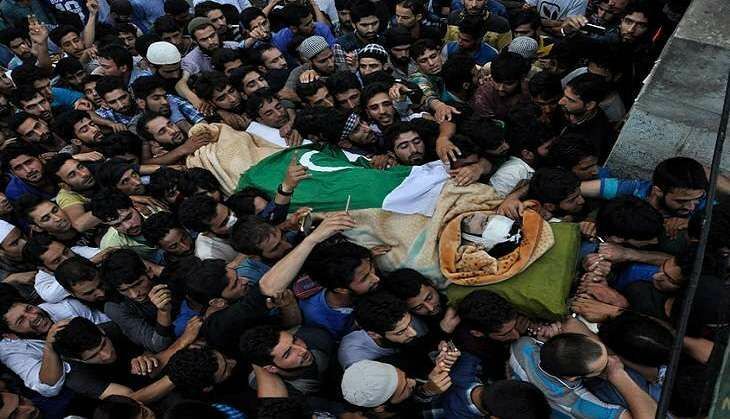 On 9 August, the Jammu and Kashmir government announced it will conduct a "detailed inquiry" into the deaths of civilians during the violent protests that broke out in the Valley in the wake of the killing of Mujahideen commander Burhan Wani, and take requisite action against those responsible. "As soon as the situation returns to normalcy, government will conduct a detailed enquiry into the civilian killings and take stern action against the culprits," state minister and senior PDP leader Zulfkar Ali said. "We will not let any culprit go scot-free and take stern action after fixing responsibility," the minister for Food, Civil Supplies and Consumer Affairs said. Addressing a series of meetings in Poonch district on Monday, Zulfkar termed civilian deaths during protests as "unfortunate" and said no government wishes to harm civilians. "No political party want loss of life and everybody condemns killings of civilians," he said, adding the government is taking all steps to normalise the situation as soon as possible. Zulfikar emphasised on the need to engage the youth for productive purposes to save them from "exploitation by forces inimical to peace and development". Referring to violent protests in Kashmir Valley, he pitched for taking all stakeholders into confidence, especially the youngsters of the state. "Protesting youth are our own children and there is a need to listen to them," he said. The best part of a democratic system is that people are allowed to raise their voice and show anger against the establishment, he said. The senior PDP leader said the administration should not pave the way for more anger and instead talk to protesters for restoring normalcy. Asking parents to keep a "close watch" on their wards, the minister said that there is a need to involve these youth in developmental activities and make them preachers of peace. Development is not possible in unrest, he said, and stressed on the need for collective efforts to channelise the energy of the youth of the state for its development and growth. "Peace and development is interlinked and it is prior condition for development to have peaceful atmosphere," he said.